Successful customer experience companies listen to their customers. They listen continuously. They make certain to “bring the voice” of the customer inside, so that it becomes a part of their organization. By hearing this feedback, employees learn and understand their customers’ needs, wants and changing expectations. Take a cue from these successful companies – listen to your customers! If I had a nickel for every time I’ve attended project meetings and heard someone defend a poor decision by simply stating, “This is what the (internal stakeholder) wants,” I would be quite rich by now. Clearly, this isn’t listening to your customer! 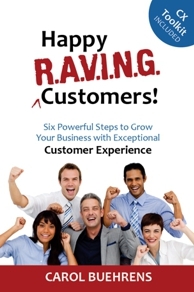 To develop raving customers, you need to (and need to want to) hear what they are saying and LISTEN. The most successful customer experience companies have made listening to customers an art form. They’ve set up their own “listening posts” as part of their “Voice of the Customer” (VoC) efforts, and so can you! Start with small VOC programs and grow in areas that are the most successful for your own company. Listening from the “inside” is often the first starting point. Sometimes you don’t have to go far to find out you have everything you need to start your efforts at your fingertips! Check with your front-line employees. They often know exactly what your customers are saying; they hear it every day. 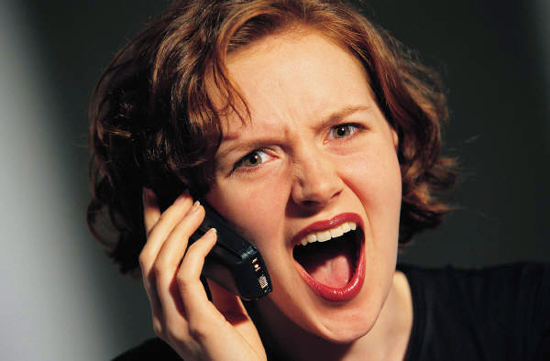 The problem is that, quite often, there’s not an easy way for these employees to act as advocates for your customers. Give these front-line employees a voice. Don’t miss out on this golden opportunity to collect this information! It’s easily attainable and available immediately. This will allow you to start your program and grow on your small successes.